Had the exact same one. Phillips fizz or frizz wasn’t it? I bought it from Tandy when that was still around! Haha, sadly not! 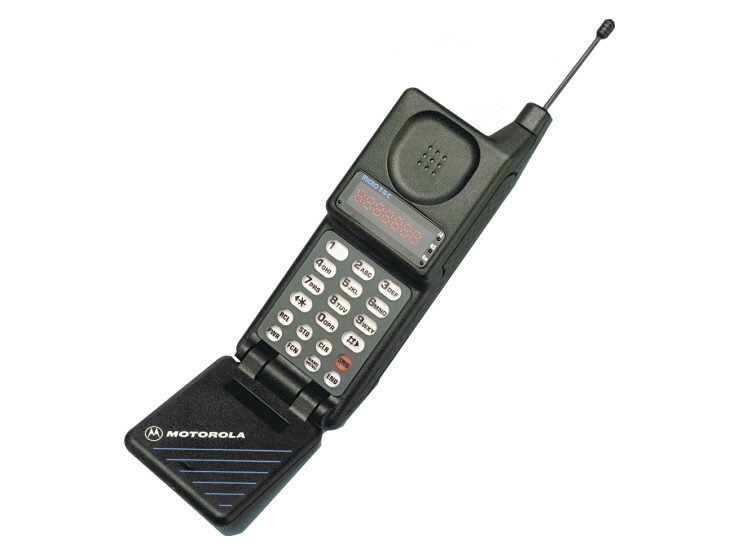 But you could twist it off and put one of those LED antenna that flashed on network activity which were all the rage back then (1999)! 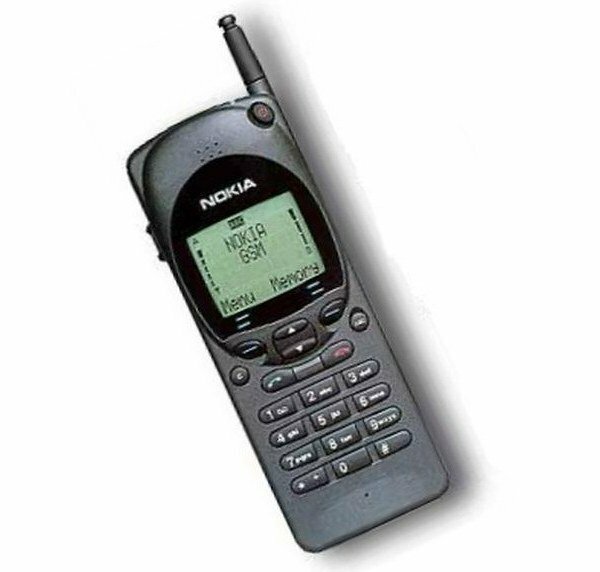 My first phone was, I think, the Nokia 2110. It was way back in 1994 so I’m a bit hazy on the exact model but this seems to be the one. Ditched it when I went to work at Ericsson and was given an Ericsson GH388 followed by an Ericsson GH688. 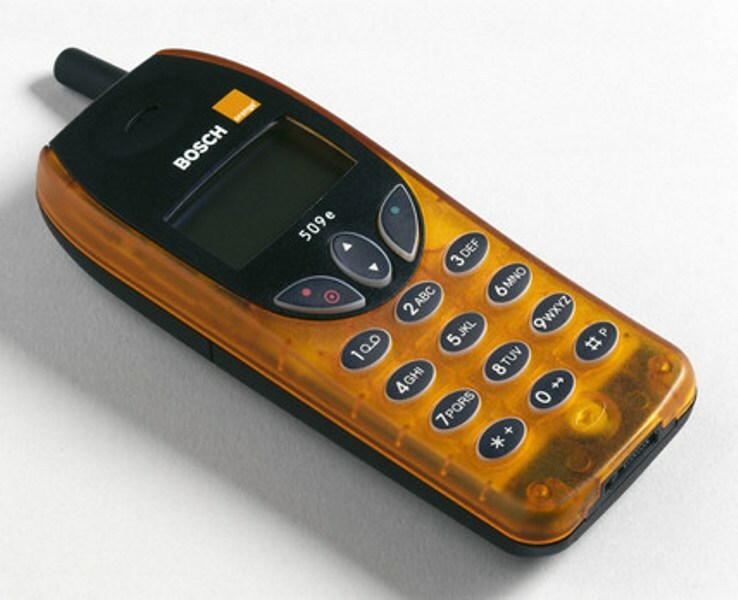 Bought myself an Ericsson T28 outright (unheard of back then when very phone was bought on an expensive contract that subsidised the handset) in October 1999. CPW were so surprised they let me choose a “gold number” for free and I’ve had that number for 20 years this year.